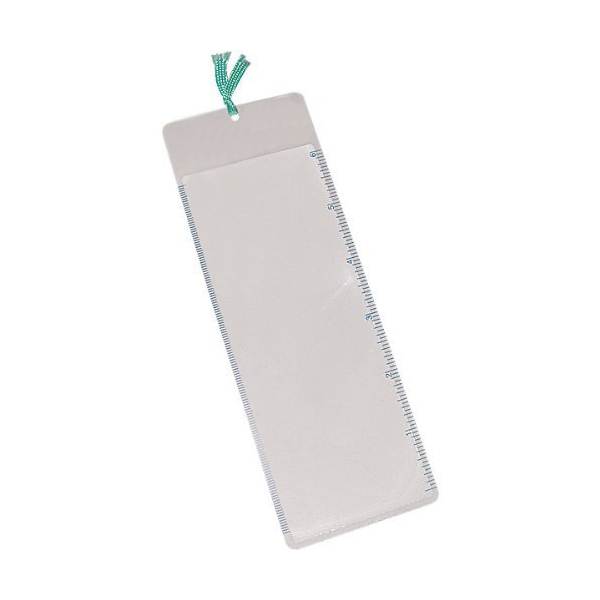 Keep your place and catch every word with a convenient bookmark magnifier. It's lightweight for easy travel and durable enough for everyday use. Plus, since it lies flat, it's the perfect tool for magnification of newspapers, telephone directories, maps and more. Measures: 2 9/16" x 7 3/8"